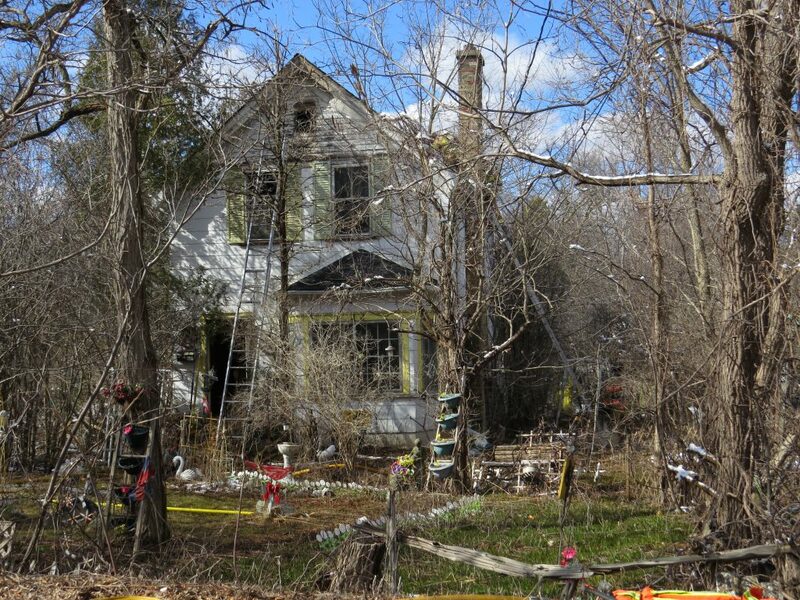 An investigation is ongoing after a fire broke out at a home on Commissioners Road East in London. Acting Deputy Fire Chief Jack Burt said it was a local firefighter who spotted the blaze at 458 Commissioners Rd. E at around 2:40 p.m. on Monday. No one was home at the time of the fire, and no injuries have been reported. Burt said the cause and origin of the fire are currently unknown but two investigators have attended the scene. A damage estimate has also not been released at this time. Police have closed the westbound lanes of Commissioners Road East and one eastbound lane as a result of the fire. Burt said lanes are expected to remain closed until at least 7 p.m. because the closest fire hydrant is located across the street.